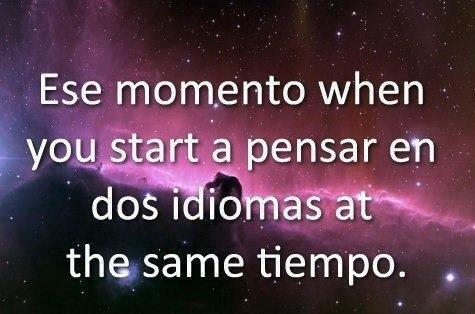 This is a story of my journey of learning Spanish. I honestly love learning languages, i’d love to be able to speak two or more foreign languages. Just like what my mother said when i was a little kid, language is a very important thing to build a good communication. She always told me to learn English well because later in future we don’t need only one but two or more languages to build a good connection with people. She always said globalism is on its way so we have to prepare ourselves.